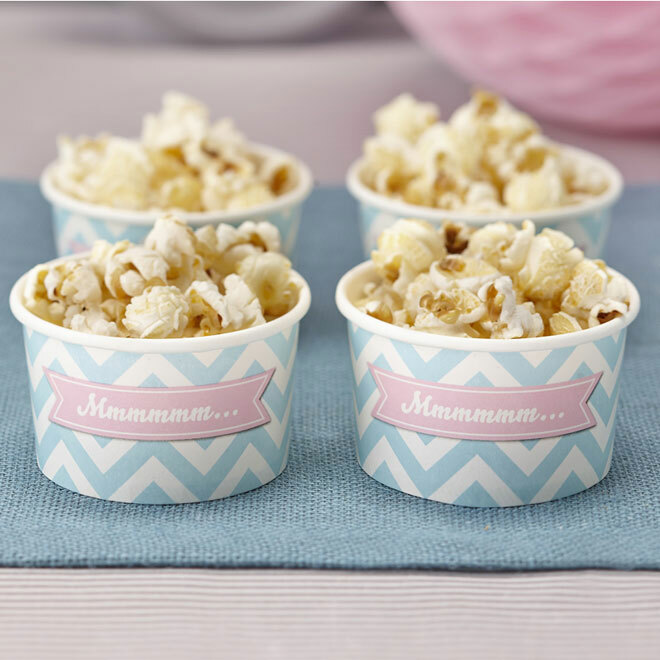 Perfect for jelly, ice-cream, or any other treats of desserts at your party table. 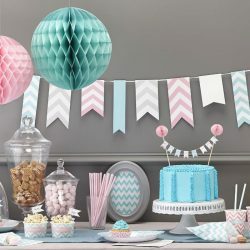 They theme perfectly with the rest of the Chevron Divine range but look equally good alone. 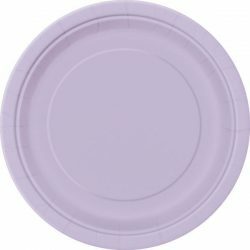 Pack of 8 5oz cups. 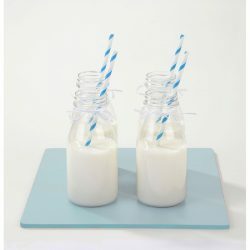 Old school mini milk bottles are the perfect drink container for any party theme. 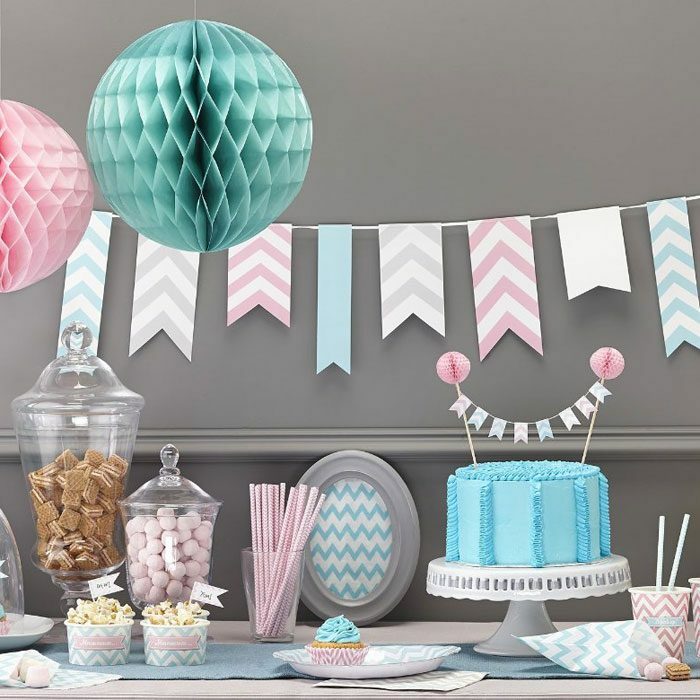 They look great served with a paper straw to match your party colours. 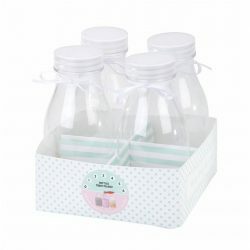 These bottles are plastic so won't smash if dropped and have the added advantage of a screw top lid, so you can even pack them up and use for picnic or outdoors events and can be used time and time again. Pack of 4 plastic milk bottles. 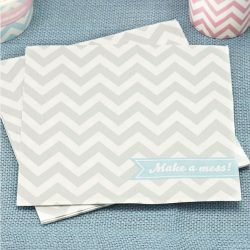 These stylish grey and white chevron patterned paper napkins work equally well for both children's or adult's parties, they are great with the rest of the Chevron Divine range and would work really well at a knights theme party. 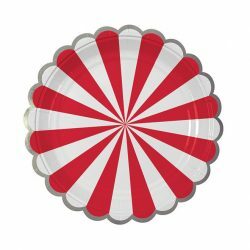 Beautifully finished red striped plates with a silver edge, they look great mixed with other tableware from the toot sweet range. 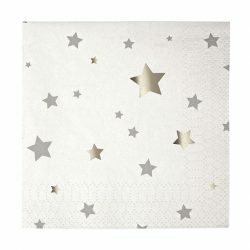 The bright colours are great for Christmas or circus parties.